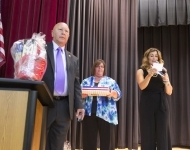 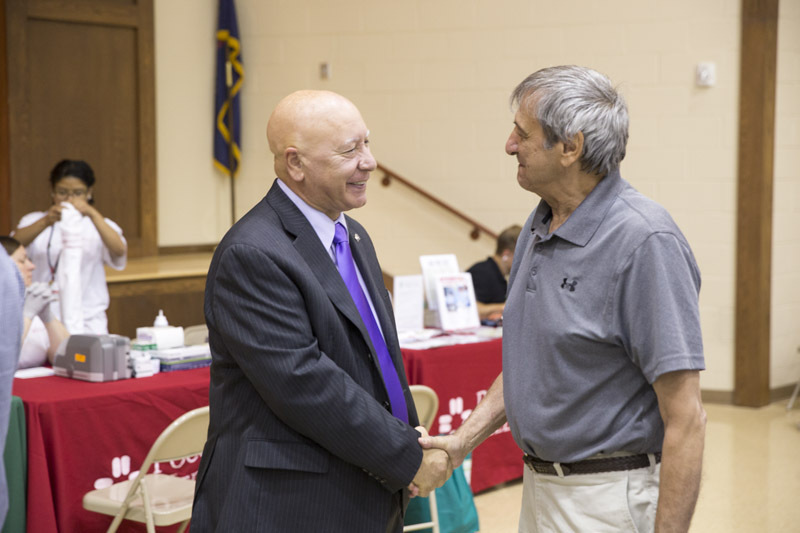 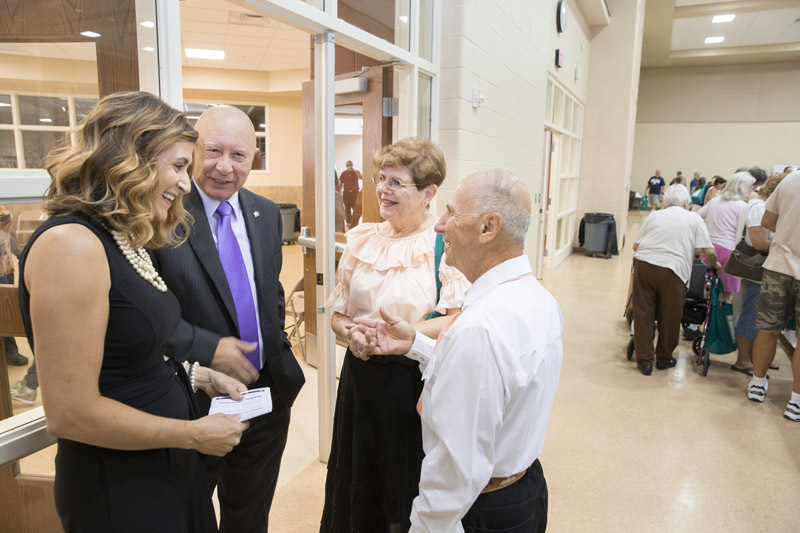 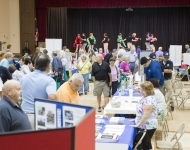 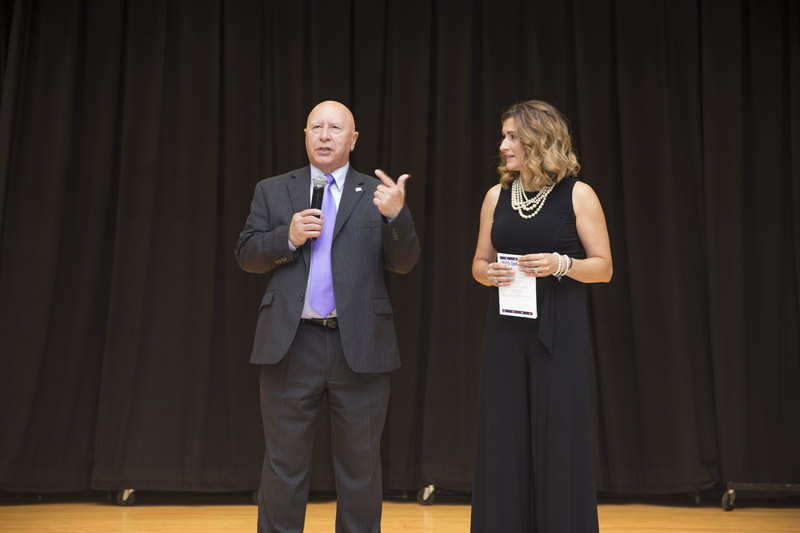 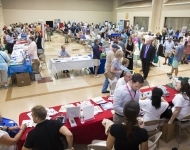 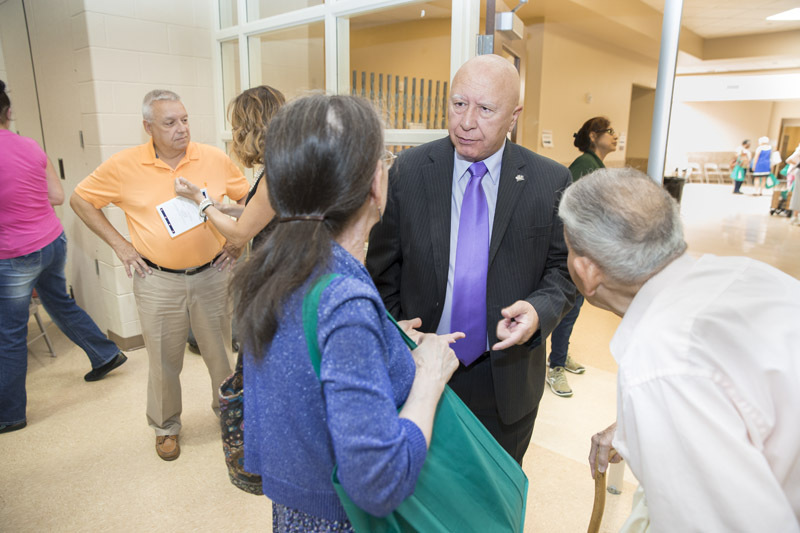 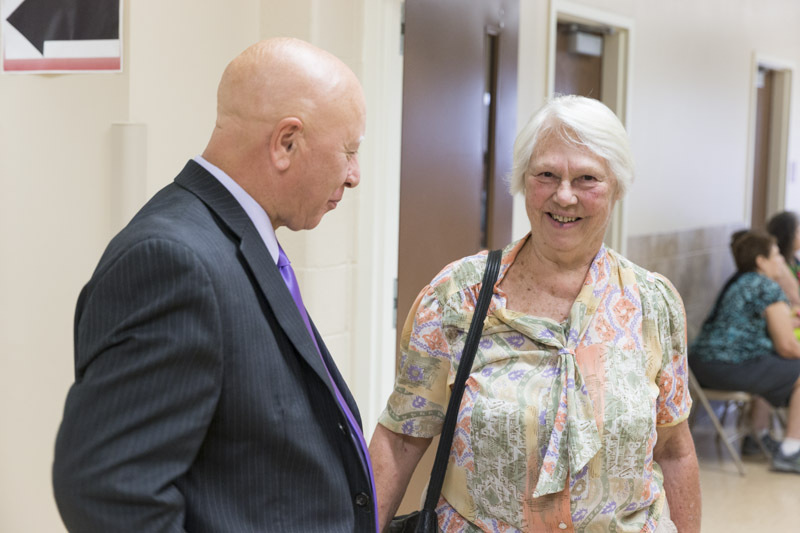 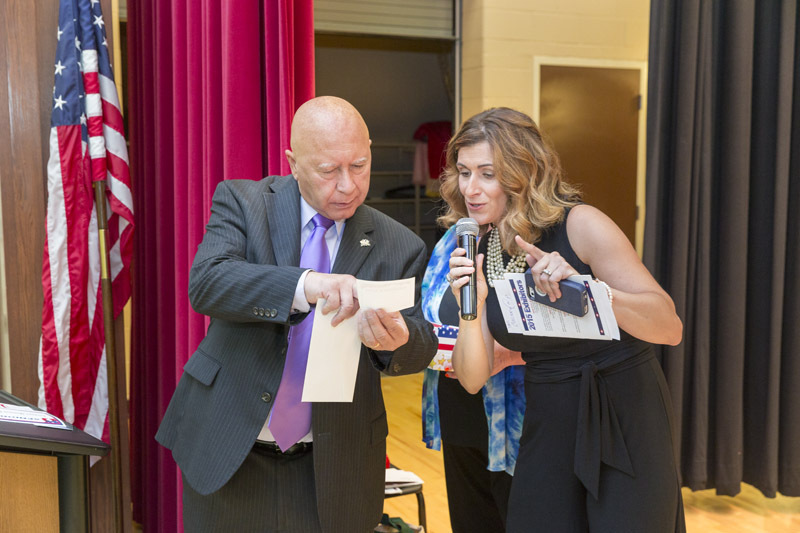 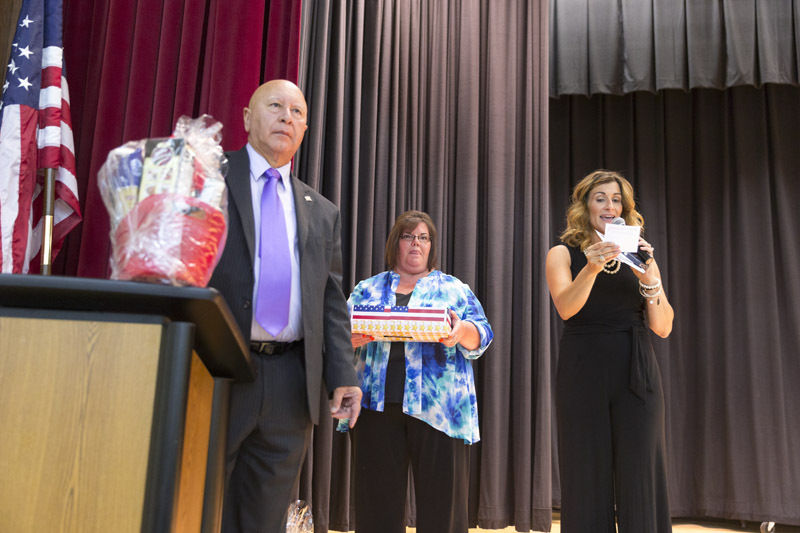 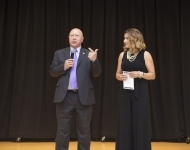 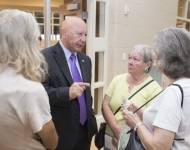 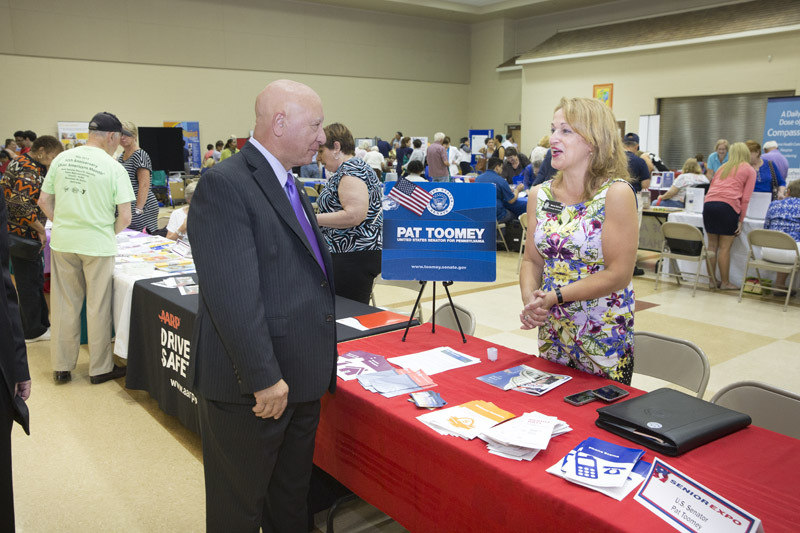 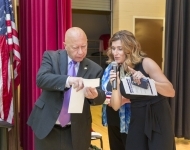 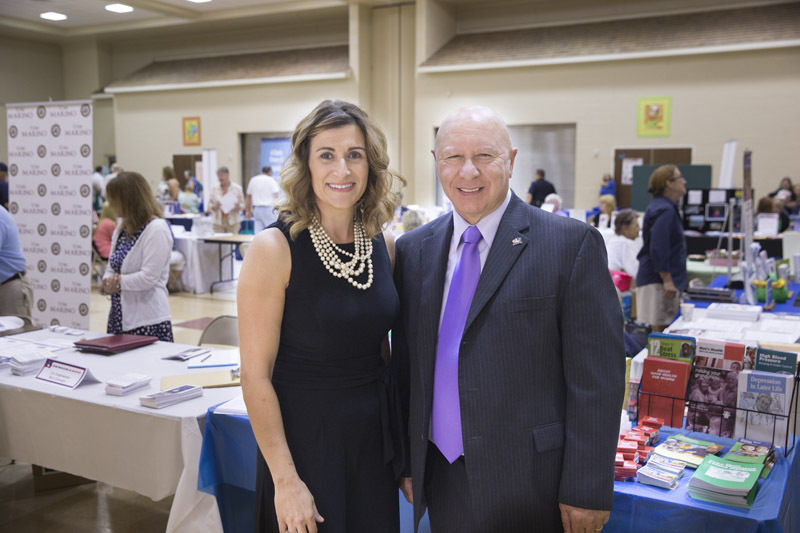 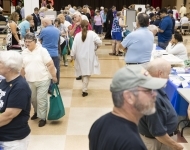 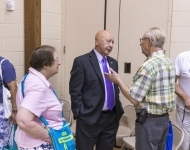 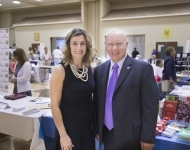 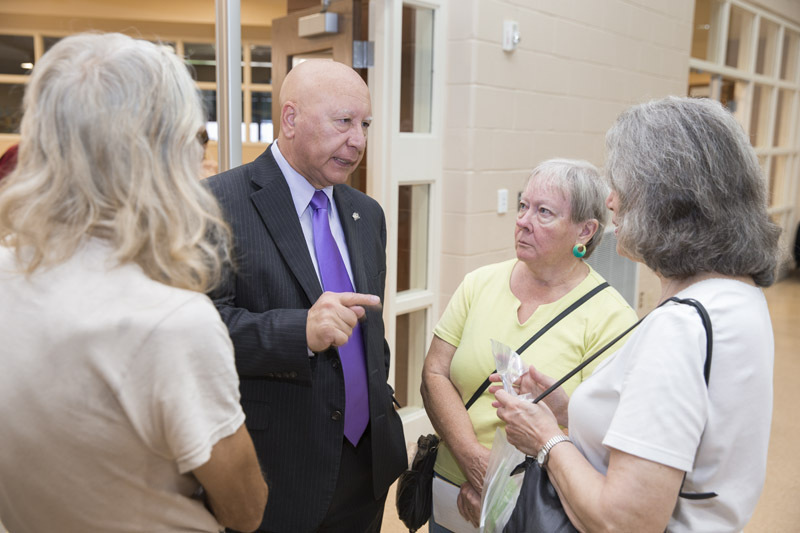 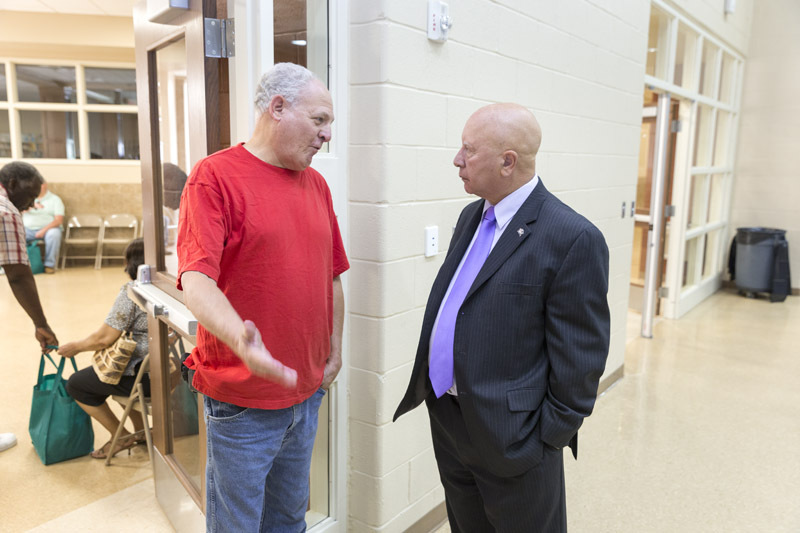 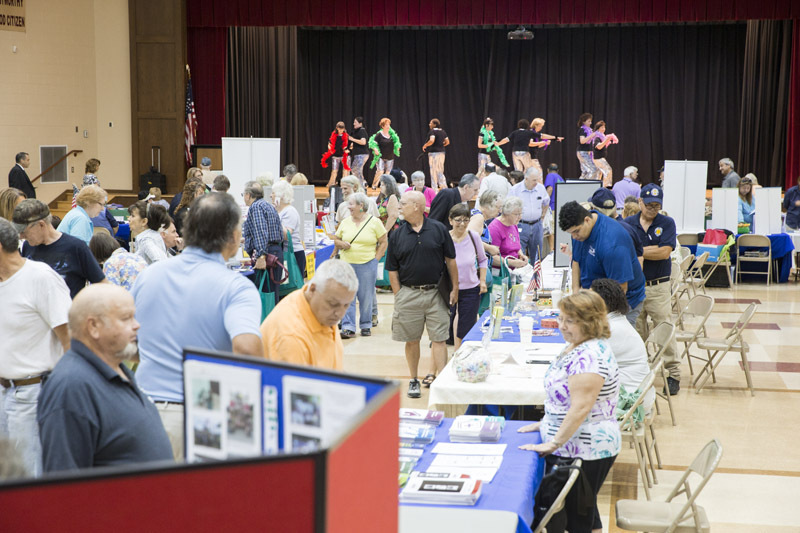 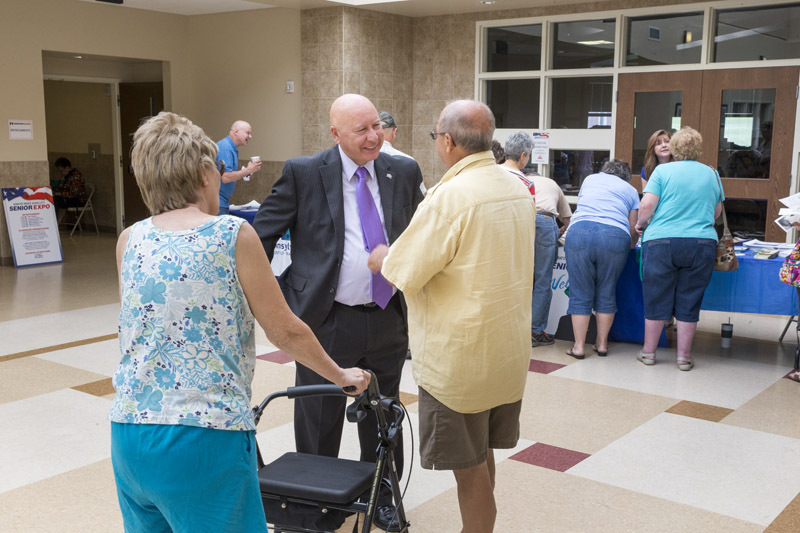 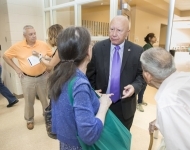 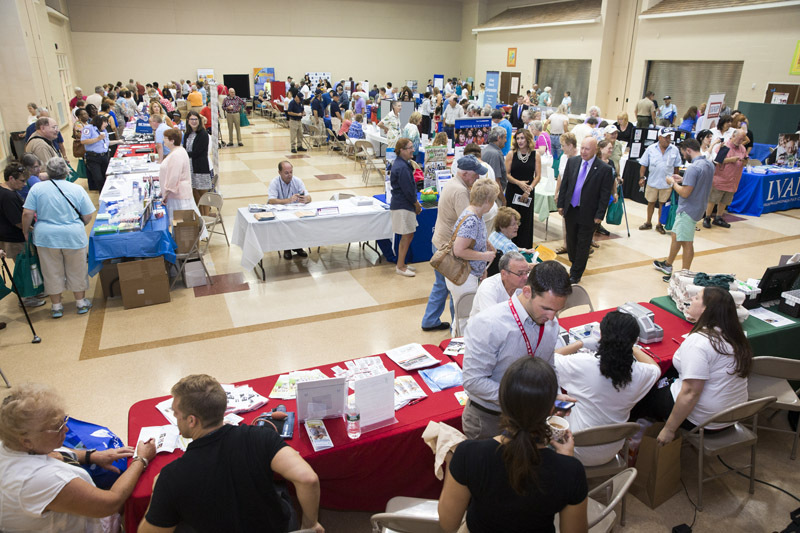 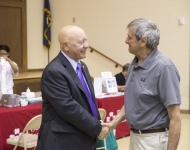 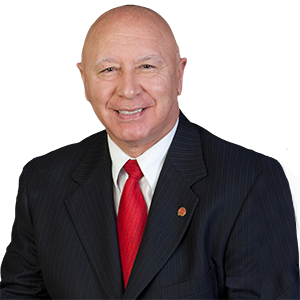 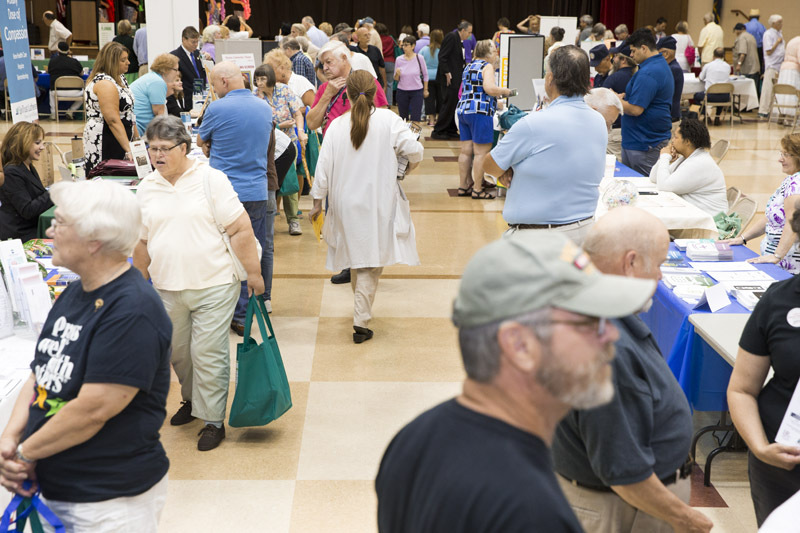 Local senior citizens visited exhibits from state agencies and local non-profits during Senator Mario M. Scavello’s (R-Monroe/Northampton) annual Senior Expo at Pocono Mountain East High School on Monday, July 20th. 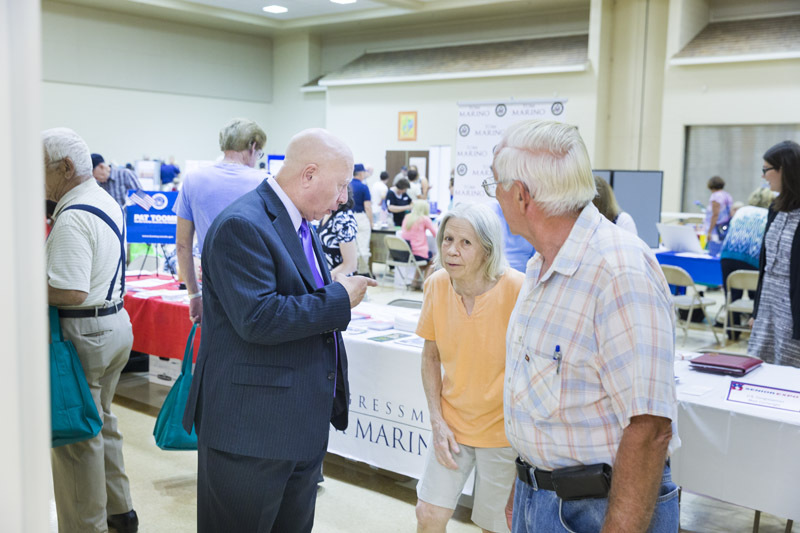 The program invited residents to learn about organizations available to assist seniors with various issues including health and safety. 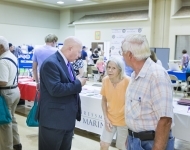 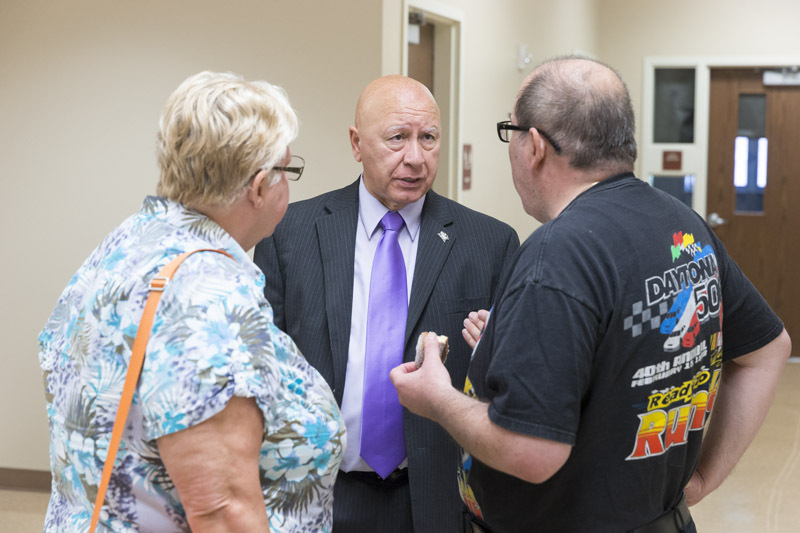 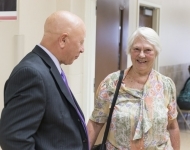 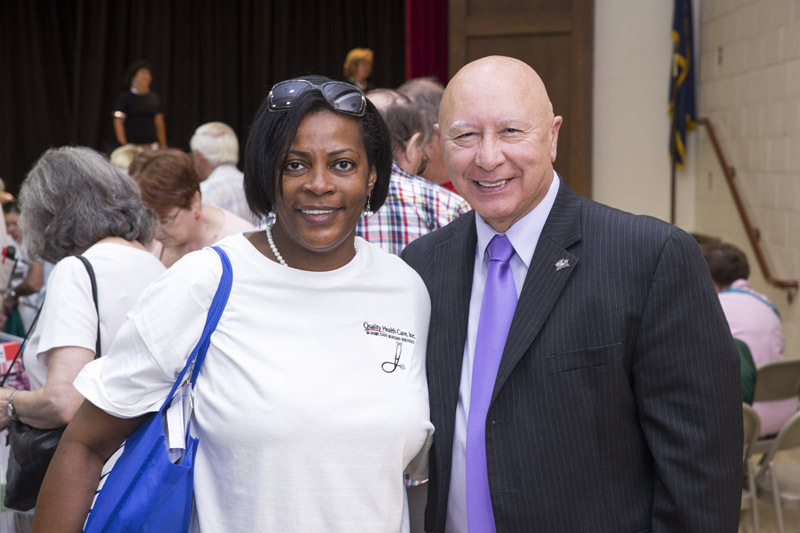 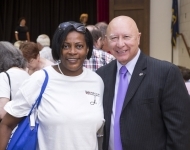 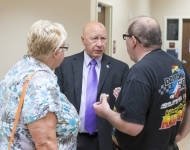 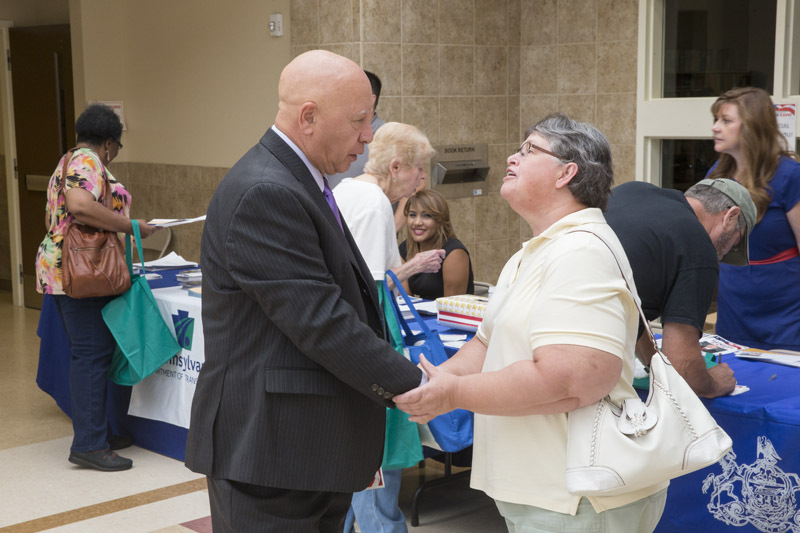 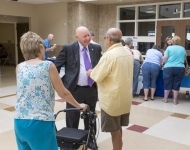 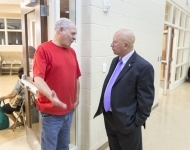 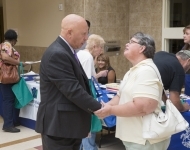 July 20, 2015 - Local senior citizens visited exhibits from state agencies and local non-profits during Senator Mario M. Scavello’s (R-Monroe/Northampton) annual Senior Expo at Pocono Mountain East High School. 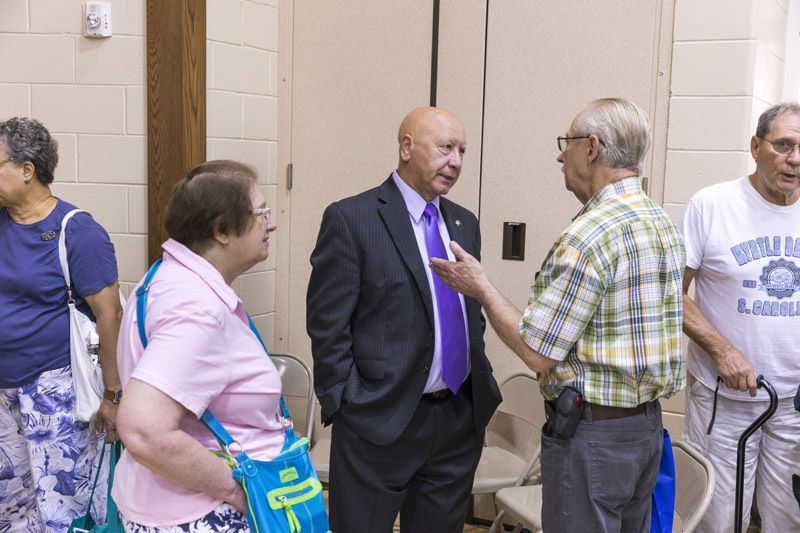 The program invited residents to learn about organizations available to assist seniors with various issues including health and safety.